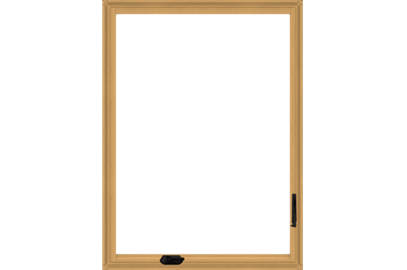 Casement Windows - Arch Design Window & Door Co. If your property has a particularly beautiful view of the surrounding area, enjoy it all day long with clear casement windows. Open them to let in a breeze or listen to the sounds of your neighborhood. These windows provide unobstructed views of your surroundings, so let Arch Design install casement windows in your home or business today. Casement windows have hinges on one side so the window pane can sweep outward when the window is open, which lets breezes enter your home more easily than with other styles. So if you're looking for windows that provide a lot of ventilation, look no further. The large, clear, unobstructed panes of glass let you see outside, and with the fresh air flowing, you'll almost feel like you are outside. 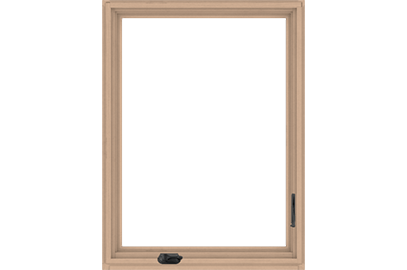 Ideally, casement windows should be installed in areas away from trees and walkways so the sash can swing easily open to closed whenever you like, and they're perfect for second or third-story windows. Arch Design provides energy-efficient and easy-to-use windows for all of your needs. 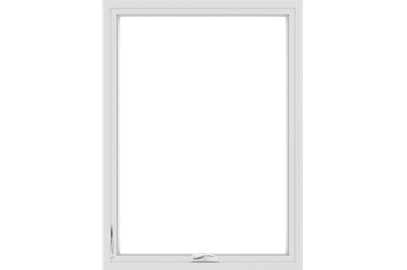 Our casement windows are easy to clean; simply wipe down the interior and exterior with a rag, and don't worry about anything getting in the way. Choose from custom sizing options if you require something bigger or smaller than usual, and Arch Design will be happy to accommodate you.